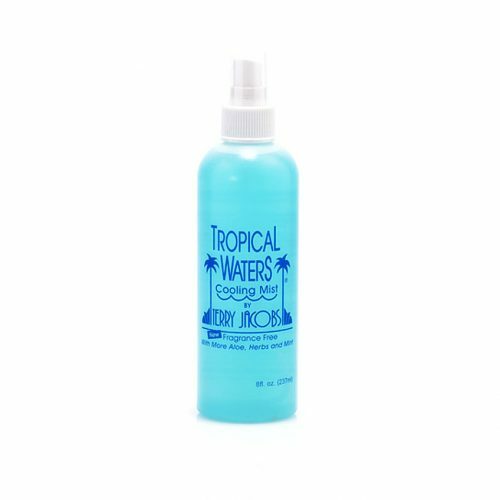 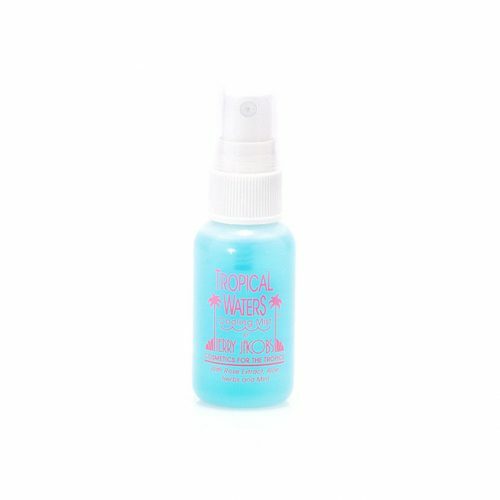 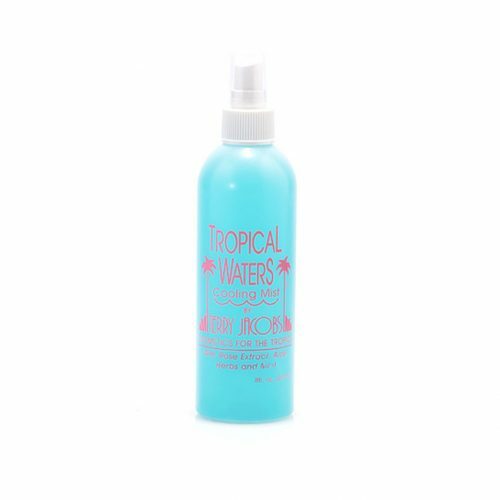 Tropical Waters Peppermint, the most refreshing of all. Essence of Peppermint oil gives a full-bodied cool-down instantly. 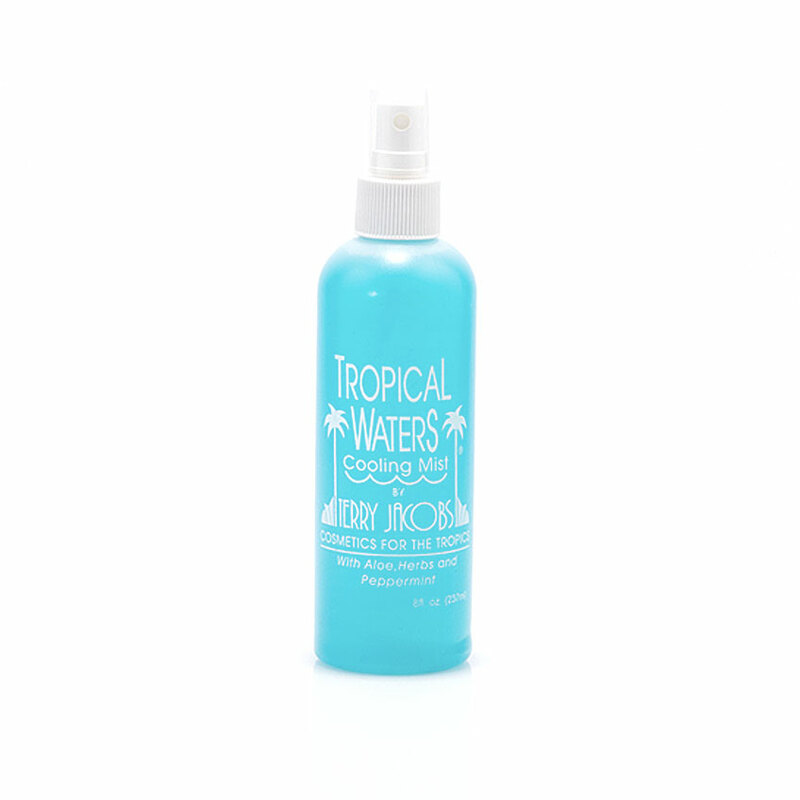 Perfect for the beach and after all sports activites.